The Buy Now buttons on this page are for eBook editions. Due to Constitutional restraints on law enforcement, the risk to Americans has reached an all-time high. Recognizing the need in a post 9-11 era, for an aggressive response, the Department of Homeland Security assigns Wynn Garrett to “eliminate” the threat, by “any means necessary.” Mistakenly believing Wynn to be a former Navy Seal, by the same name, they expect him to be politically correct and follow reasonable guidelines of war. He turns out to be anything but reasonable. A proud American, Wynn has no use for the terrorists. He delivers on the promise to “eliminate” the names on the list given him by Thomas Wardahl and Richard Scorby, his bosses. Wynn’s impetuous nature is candidly revealed through his impatience and intolerance, but offset by a uniquely cynical humor. Determined that America emerges victorious, Wynn employs questionable tactics in his personal war on terrorism, much to the consternation of his superiors in Washington. They constantly attempt to curb his reckless behavior, but to no avail. Cruelly honest and unabashedly patriotic, slightly offensive but extremely effective, he is America’s answer to the problem of domestic terrorism. Making no apologies and holding nothing back; he meets the danger head on, fighting fire with fire. Wynn C. Garrett is America’s Mercenary of Freedom. Warning: The Wynn Garrett Series is unapologetically pro-American and anti-terrorist. These books contain language that some may consider offensive. This language, along with multiple acts of violence, is directed toward Islamic radicals. If you are sympathetic to the terrorist's cause, sensitive to criticism of radical Islam, or are easily offended by such content - DO NOT READ. The terrorism risk in American has reached an all-time high. Recognizing the need for an aggressive response, Homeland Security assigns Wynn C. Garrett to eliminate the threat of the Al Jahbid terrorist organization, by any means necessary. Believing he is a former Navy Seal, they expect him to be politically correct and follow reasonable guidelines of war. He turns out to be anything but reasonable. While he single-handedly exacts vengeance on the terrorists who target America, his questionable tactics are met with disapproval from his bosses, Thomas Wardahl and Richard Scorby. 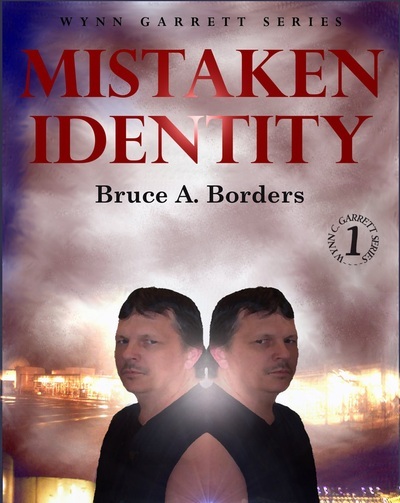 Their attempts to curb his reckless behavior are unsuccessful and Wynn Garrett is well on his way to completing the assignment before they discover his true identity. Muhammad Shaweh, a deranged lunatic who believes himself to be the reincarnated prophet of Islam, is one of five Islamic Caliphs behind the Death To America terrorist organization. 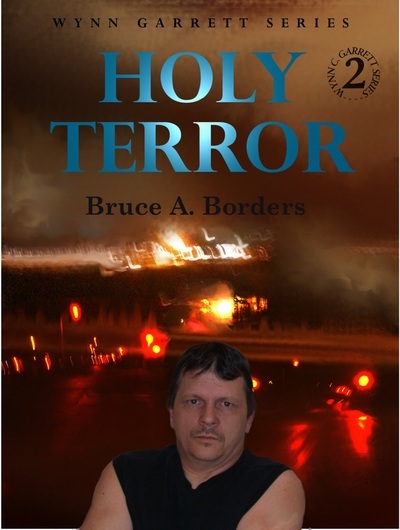 When co-directors of the Anti-terrorist Operation, Thomas Wardahl and Richard Scorby, get wind of the religious leaders’ campaign, they respond by sending Wynn Garrett to eliminate the threat. The assignment takes the lone operative to the Nevada desert where he discovers a well-organized, well-funded terrorist training center. A target himself, Wynn Garrett wages his own holy war in an effort to destroy the entire terrorist camp. A brave man, a noble cause, a heroic plan, but will it work? America is being threatened from within as several high-level federal judges, sympathetic to the terrorists’ cause, conspire to use their position on the Court to aid their fellow Muslims. Thomas Wardahl and Richard Scorby, co-directors of the Anti-terrorist Operation, have other plans. 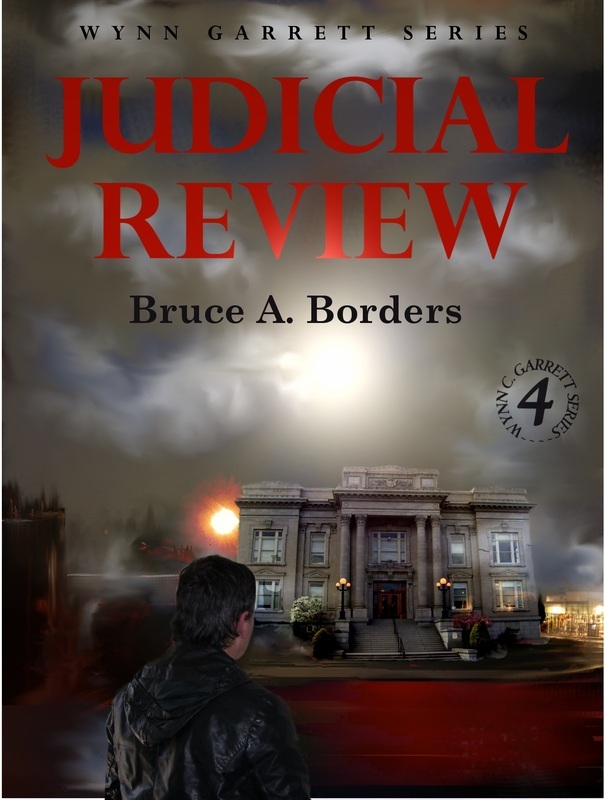 Realizing the danger the judges pose to national security, they call their only operative, Wynn Garrett, into action. Always ready to defend America from any threat, Wynn conducts a slightly unconventional judicial review. But targeting judges turns out to be more difficult than it seems. 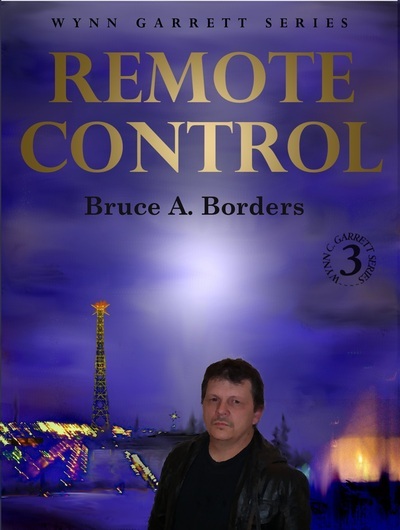 When a digital interface containing sensitive government documents and classified information is stolen from the Anti-terrorist Operation by the terrorist group ASAD, Wynn Garrett is called into action. His assignment initially is to only retrieve the interface but soon turns into more after ASAD attempts to kill him. Ignoring his original mission of finding the interface, in favor of eliminating the targets, his violent tendencies create a political uproar. His bosses, Thomas Wardahl and Richard Scorby are ordered by the President to immediately shut down operations. Wynn Garrett objects, vowing to complete his assignment. 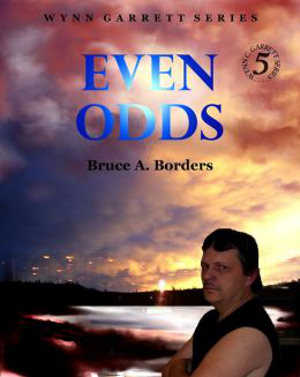 In his usual aggressive approach, Wynn manages to function successfully on his own and the terrorists get more than they bargained for. 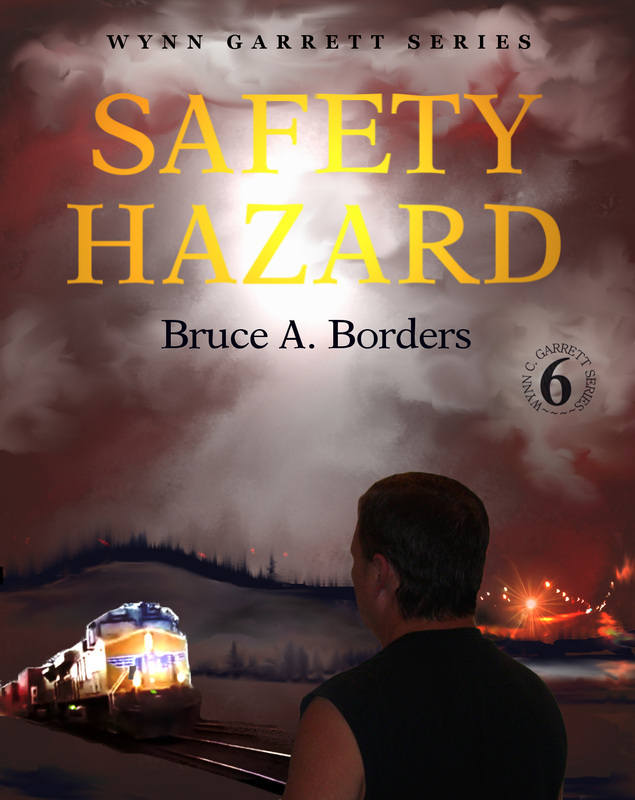 The terrorists are planning to bomb a passenger train and Wynn Garrett is planning to stop them. But the typical non-specific threat means no one is sure when or where the terrorists will strike. To prevent the attack Wynn will need to be a passenger on the train - and he doesn't like trains! Wardahl and Scorby worry his usual behavior will incite panic among the passengers before he actually gets the job done. All is well that ends well, but with Wynn they're never sure how things will end! 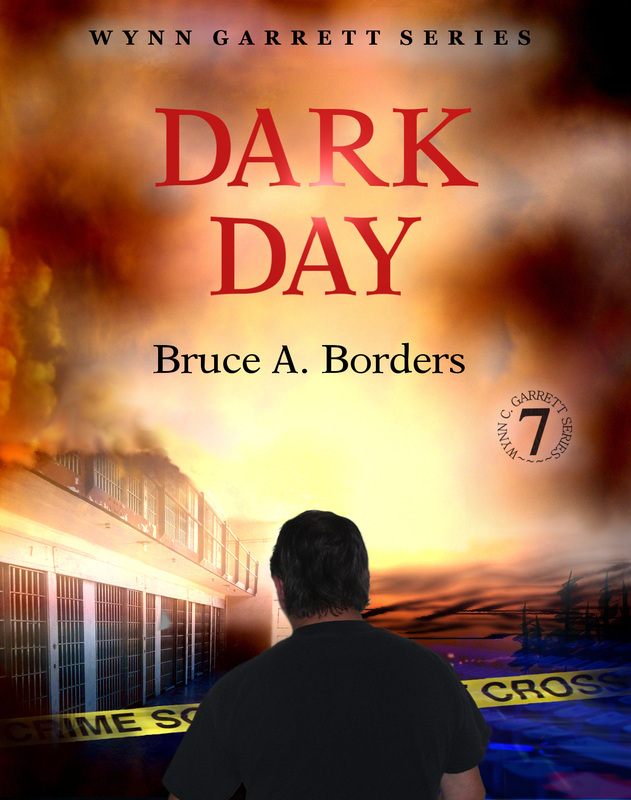 When Thomas Wardahl and Richard Scorby, co-directors of Homeland Security's Anti-Terrorism Operation, discover a scheme by Islamists, to influence and rig an election, things begin looking dim. The only Homeland Security operative in the War On Terror, Wynn Garrett, with his usual antics and disregard for political correctness, manages to spread a little sunshine in the darkness.